I have set My love upon you and sealed you with it, says the Lord. I have sealed you with My Spirit and sealed you with My great name. I have called you by your name, and linked it with Mine, because you have called upon My name, and I have saved you. You are marked as My very own, and I call you inaccessible. I call you tamper proof. For what I Own, I seal, and set aside for My own purpose and glory, says the LORD. Do not fear he enemy, says the LORD. Make Me your only fear. For as you come to Me and surrender to Me and submit yourself fully unto me, be assured that the enemy will become terrified of you. You can fearlessly resist him, and he will flee from you. Know that you are strong in Me, and you will tread upon the enemy as dung under your foot, deeming him as powerless and defeated. I have given you the victory and made you an undefeated champion in Me, and I will always cause you to triumph in Me, says the LORD. Amen. Hallelujah!!! Thank you Lord Jesus Christ!! 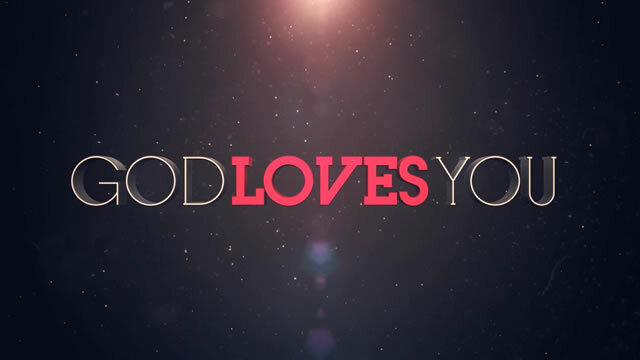 We love him because he first loved us ..